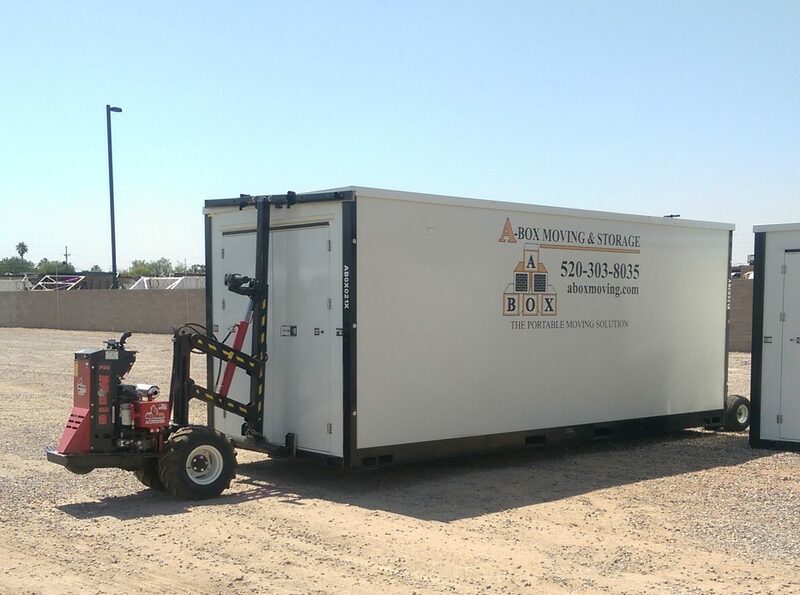 Tucson A-Box Moving & Storage can do any moving or storage job for any situation in Tucson or the surrounding areas. Already talked with a moving company - That's Great! We love giving second opinions to ensure you have the right company for your unique needs. Some people are quick to assume that moving from one apartment to another is bound to be a snap. After all, with limited space at your disposal and fewer items to lug, how difficult can it be? If you're tasked with overseeing your company's move, you'll need to hire the right mover to ensure that it goes off without a hitch. And that's where Tucson A Box Storage comes in. Whether you're moving across the street or across the country, the process can all too easily become a hassle, especially if you have lots of furniture to haul. 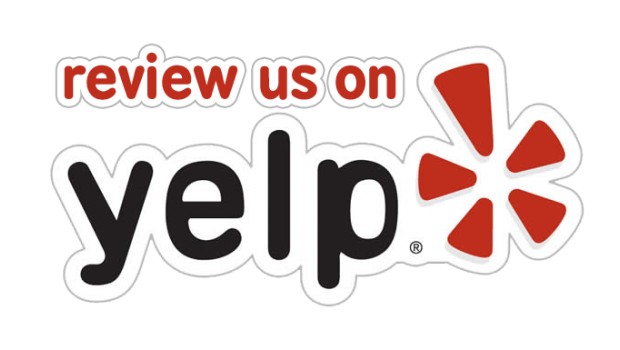 Take the stress out of your relocation process in Tucson, AZ, by working with a highly skilled moving company. You can turn to A Box Moving And Portable Storage for assistance! Take the stress out of your relocation process in Tucson, AZ, by working with a highly skilled moving company. You can turn to A Box Moving And Portable Storage for assistance with the packing, loading, and transportation. I’ll give your property my complete attention to ensure that the process runs smoothly for you. If you’re worried about getting your household packed up and loaded, then find out what my moving company can do for you. I’ve assisted people throughout Greater Tucson, and I’m looking forward to helping you next. There’s no need to handle this overwhelming task on your own because A Box Moving And Portable Storage is here to serve you. Call my office and find out how I can deal with the heavy lifting.